Time to get new kicks! 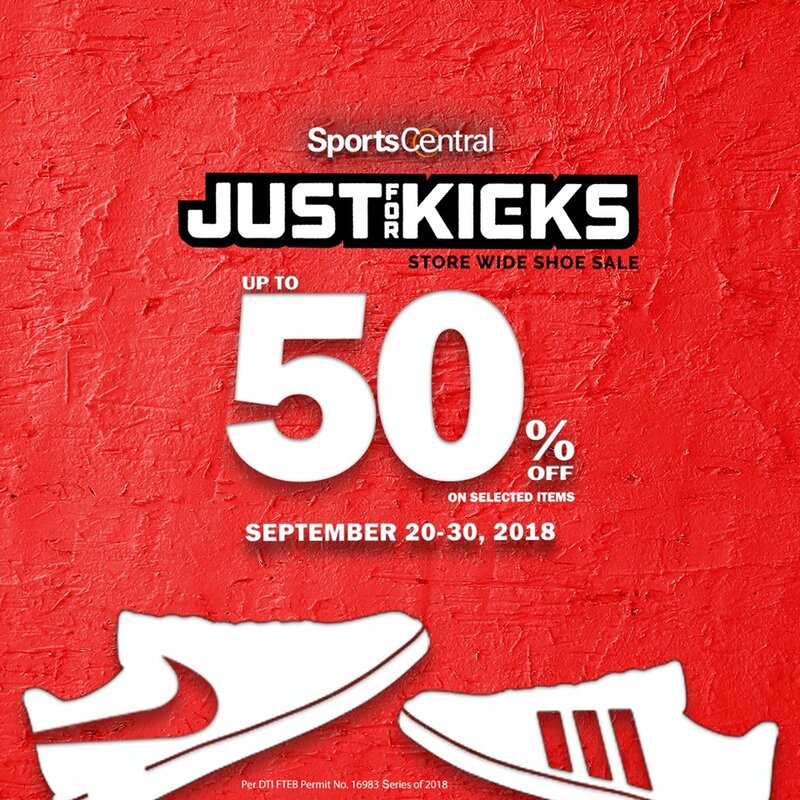 Check out Sports Central's Just for Kicks SALE happening until September 30, 2018! 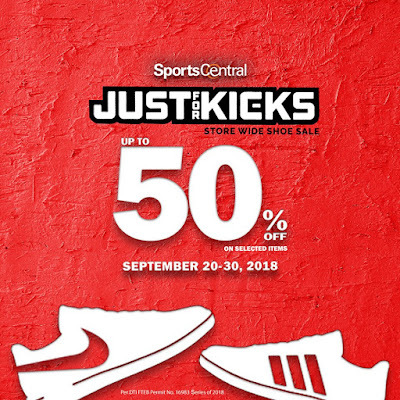 Catch great deals (up to 50% off) from Nike, Adidas, New Balance and many more.